When your bite is properly aligned, your teeth should mesh together like gears. If your teeth don’t fit together correctly, problems can arise. This can lead to severe pain for the person affected. When this is the case, it is likely due to a temporomandibular joint (TMJ) issue, which refers to the joints and muscles responsible for the opening and closing of your jaw. These issues are often referred to as temporomandibular disorders or TMD. 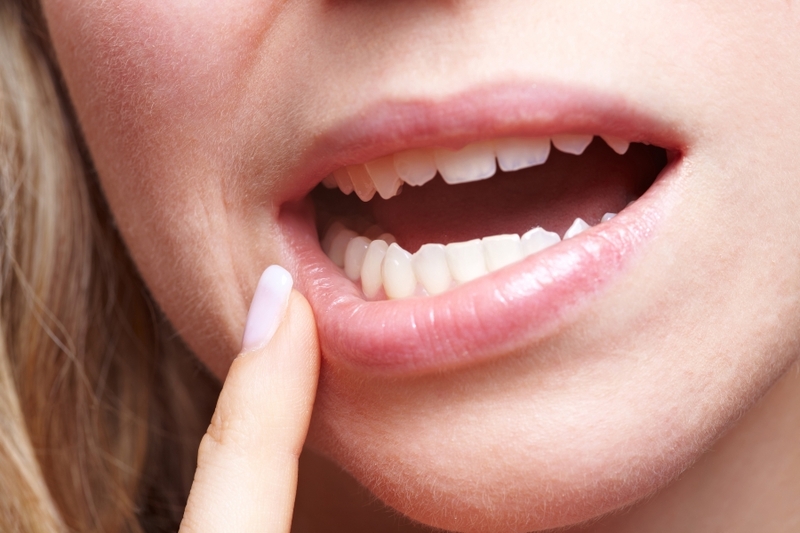 Here at Frederick Smiles Dental Care, we provide treatment for TMD, achieving relief from the pain of the issues surrounding an improperly aligned bite. The first step should always be to evaluate your bite before any restorations begin. The goal is to ensure that an incorrect bite is not perpetuated and that the solutions provided will bring long-term relief. Headaches: Often the headaches associated with TMD will be severe and can even lead to migraines. If you feel that your headache is stemming from your jaw, this can be due to a TMJ issue. Popping/Cracking: When you open and close your mouth, there should be no sound associated with it. However, if you hear popping or cracking in your jaw every time it moves, this could be due to TMD. Jaw Pain: One of the most obvious symptoms of TMD is a severe pain in your jaw that persists. It usually will increase in pain levels the more you chew and open/close your mouth. Muscle Pain In The Head, Neck, And Face: TMD can cause your entire head to hurt as the strain is placed upon your jaw muscles. This can lead to facial pain as well as neck pain. Teeth Grinding: Some people will clench and grind their teeth in an effort to find a comfortable bite. This is most common during the night. If you believe you are suffering from the symptoms of TMD, the first step will be to schedule an appointment at our office. We will start with a diagnosis and work to determine if there is anything amiss with your bite. 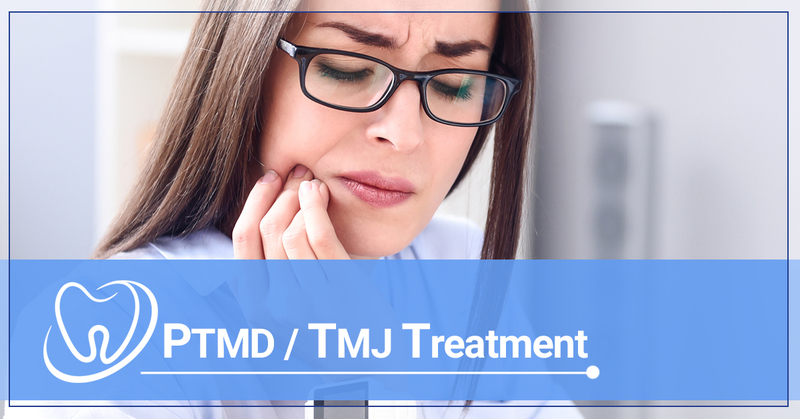 TMJ problems can arise from something as simple as stress or as complex as a damaged tooth leading to a misaligned bite. Depending on the causation of your TMD and the symptoms you are suffering from, we will opt for a specific treatment plan. In some cases, we work with our patient to realign their bite through a splint or night guard. A splint will be worn all day and will help keep your jaw in the correct place with the right gap between your upper and lower teeth. A night guard will be worn while you sleep and can help prevent grinding of the teeth. In other cases, treatment will be more complex and will include replacing crowns and braces. The right dental work will depend greatly upon what is causing your bite to be misaligned. If you are suffering from pain related to TMJ issues, please do not hesitate to reach out to our team today. The sooner you visit our office to see a TMJ specialist the better. We will work with you to find the right treatment option so you can enjoy relief from the pain.